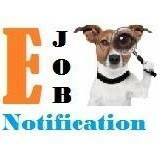 Students ejobnotification.com welcomes you. Candidates, Amazon company is hiring freshers of 2017 for the post of customer service associate at hyderabad. 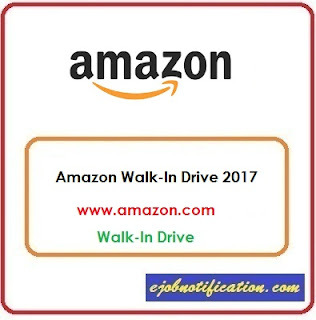 Amazon company conducting walk-in drive for degree freshers 2017. Candidates who are having good Communication Skills are eligible to attend for this Amazon walk-in drive at Hyderabad 2017. The walk-in drive of Amazon will be conducted in between 17th to 20th Oct'2017 at 10 AM to 3 PM. 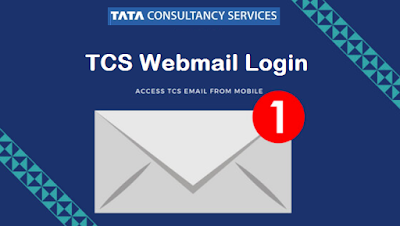 More information is mentioned below. Have a look. 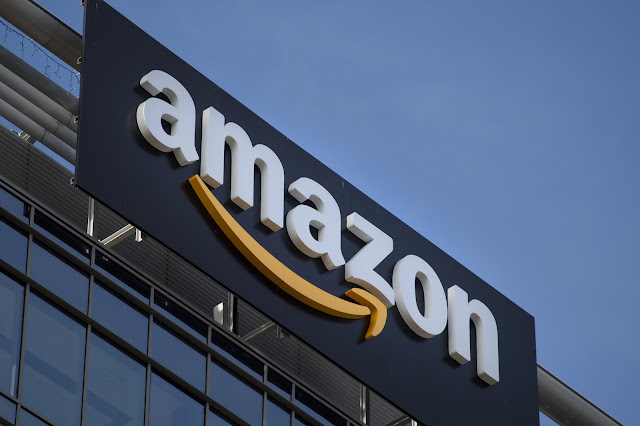 Amazon.com, Inc., commonly known as Amazon, is an American electronic commerce and cloud computing company based in Seattle, Washington that was founded by Jeff Bezos on July 5, 1994. Amazon is the fourth most valuable public company in the world, the largest Internet company by revenue in the world, and the eighth largest employer in the United States.In 2017, Amazon announced their plans to acquire Whole Foods Market for $13.4 billion by the end of the year, which would vastly increase Amazon's presence as a physical retailer. The acquisition was interpreted by some as a direct attempt to challenge Walmart as a physical store. Candidate should be degree from a recognized University. Candidates applied in the last 3 months, will not be considered for the role.